In the last 20 years, there has been a revolution in the stone industry worldwide. Natural and composite stone products are the media of choice when building a new home or re-modeling an old one. Kitchen and bathroom floors, walls and counters are completed with stone applications, as well as other areas of the home. Marble is defined as any limestone that will take a polish. Limestones and therefore marbles are composed of minerals of calcite or dolomite. Colored marbles are the result of other minerals mixed with calcite or dolomite. Marble has many common characteristics. 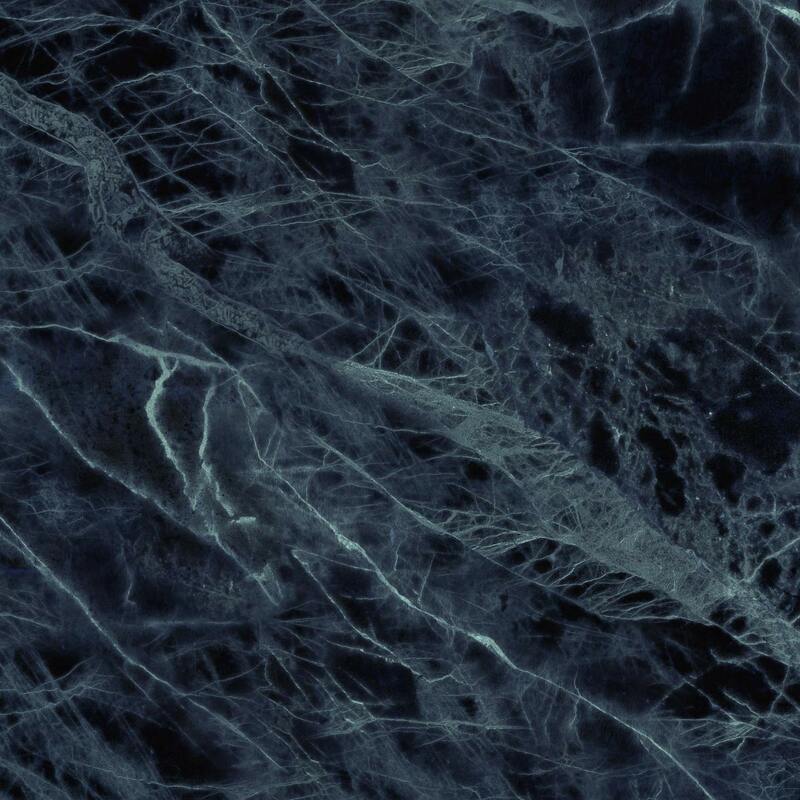 No matter what color, marble will usually have some type of veining running through it. The veins are usually different in color than the main color of the stone. There are, however, exceptions to the rule. Some marbles such as Thassos will have little or no veining. Marble is relatively soft when compared to other stones such as granite. It will scratch very easily. Marble is also very sensitive to acidic chemicals. Vinegar is acidic and will leave a dull spot on marble. Avoid the following acidic materials from coming in contact with your marble: Vinegar, lemon, tomato and tomato sauce, bleach, coffee, urine, vomit, tile cleaners, X-14, toilet bowl cleaners, and cleaners with lemon. Limestones are made of calcite from shells, coral and other debris. They are known as sedimentary rocks, because they are formed by the breakdown. of other rocks, shells, etc. Limestones are usually loosely held together and may differ in porosity from marble. The course grain of some limestones give it excellent durability. Limestone can have numerous fossil impressions that are well preserved. If a piece of stone has various shell or animal like impressions in it, there is a good chance it is limestone. To identify limestone, look for fossil like impressions and loose grain structure. Limestone comes in various colors but most are shades of brown or tan, some leaning towards gray and red. All shades seem to fall into the earth tone color range. Limestone is becoming increasingly popular in the West and Southwest. These tiles are an excellent alternative for the value-oriented buyer. Ceramic tiles are hard, brittle, heat-resistant products that are manufactured by firing clay and other materials. Porcelain tile is a type of tile which generates a translucent effect. And though it’s a man made product it to require penetrating sealer due to its slight porous nature. The patterns of these products attempt to emulate the look of natural stone products. Typically, the cost is less expensive and the color range is consistent and predictable due to the man-made nature of the product. Grout. It doesn’t matter what you do Grout gets dirty! Grout lines are like miniature gutters running through you floors, showers and counter tops. We recommend using a penetrating sealer regularly of even better selecting an epoxy based grout prior to your installation. One option which is practiced in Europe to resolve dirty grout on stone floors is to apply excess grout followed by grinding and finishing stone to where the grout and stone are completely flush giving the floor almost a seamless look. The grout and stone is easily cleaned by damp moping.